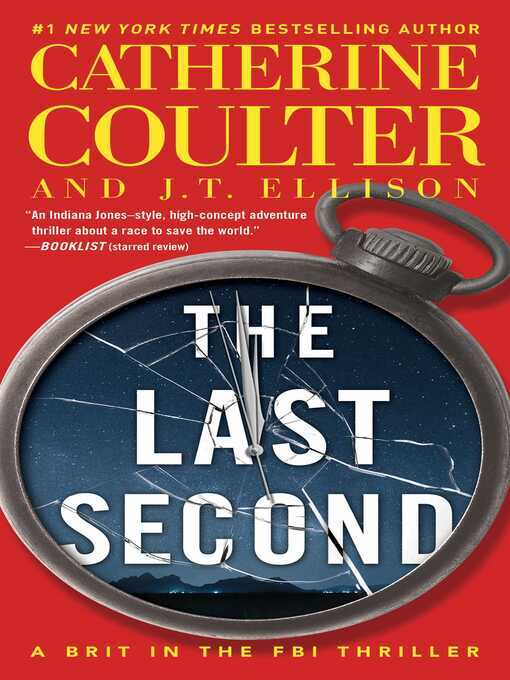 With their signature "nonstop action with enough realism to keep you thinking and scare the daylights out of you at the same time" ( Suspense Magazine ), Coulter and Ellison have created a thriller to take you on a breakneck and breathtaking journey. To catch up new readers and as a reminder to faithful readers-and yes I’m one-here is a quickie summary. In six months of book time Nicholas Drummond has gone from a Chief Inspector at Scotland Yard to being an FBI agent. He has made it through the academy (which actually lasts four months), partnered up with FBI agent Mike Caine, fallen in love with her, and saved the Queen, the Prime Minister, and the U.S. President. And I think the world a few times. He has been knighted and Mike has been made a Dame. The Knighthood might be a bit superfluous because eventually Drummond will become a Viscount.  BTW, this is a rank of the Peerage, seldom of Royalty. But I apologize if Drummond is actually related to the Queen. In other words, they are typical FBI agents. Sorry, couldn’t resist. Drummond totally treats Mike as an equal and never pulls the man card on her. Especially in highly dangerous situations. Without giving anything away, how she saves the day is pretty funny. I have a slight problem with the super bad girls being lesbians; I hope it’s not an editorial cliche/judgement making them the villains. Although no doubt there will be readers who are offended they even included a lesbian couple. I also have a problem with a secondary character sleeping with one of the baddies, kinda makes him a man-ho. I have another problem with their superlative healing powers. But this just goes with their almost super human adventures.